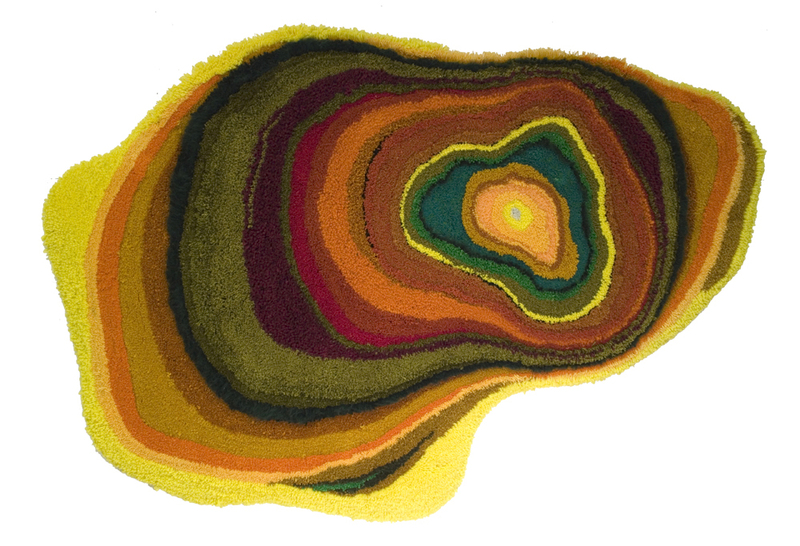 When we think about decorating an apartment, most of us start with our walls, but with these new rug designs from Swedish artist Jonathan Josefsson you might want to consider your floor first. 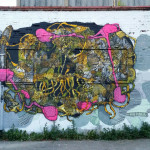 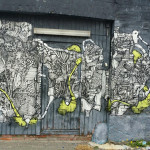 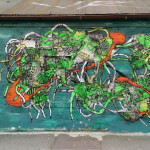 Josefsson is based in Gothenburg and has a background in graffiti. 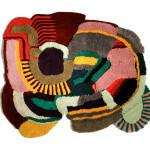 His brightly colored rugs take cues from his street art days and depict organic and playful patterns that will certainly liven up even the drabbest living space. 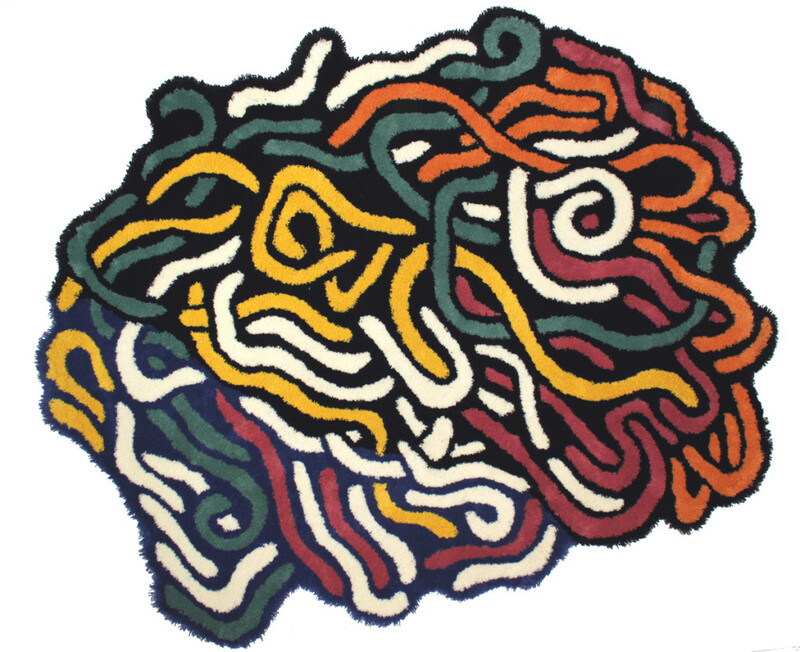 Prior to delving into funky rug design, Josefsson created more traditional wall and graffiti art for fifteen years. 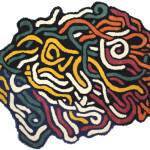 When you compare each style in the context of one body of work you can see a definite resemblance between the two. 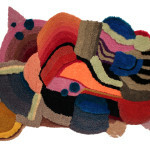 Both applications feature free-flowing organic forms and vibrant color patterns. 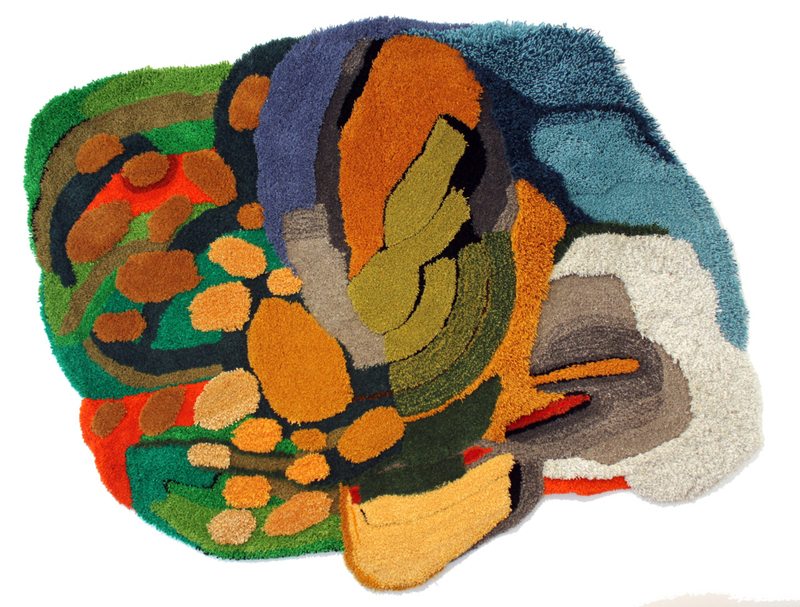 The rugs are abstract colorful landscapes, and the fluid forms remind us of looking through a microscope in our high school biology class. 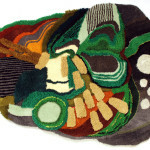 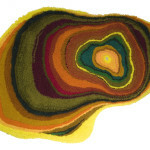 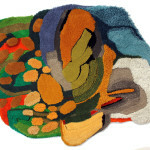 These rugs are beautiful and functional and the perfect way to bring your love for art beyond the picture frame. 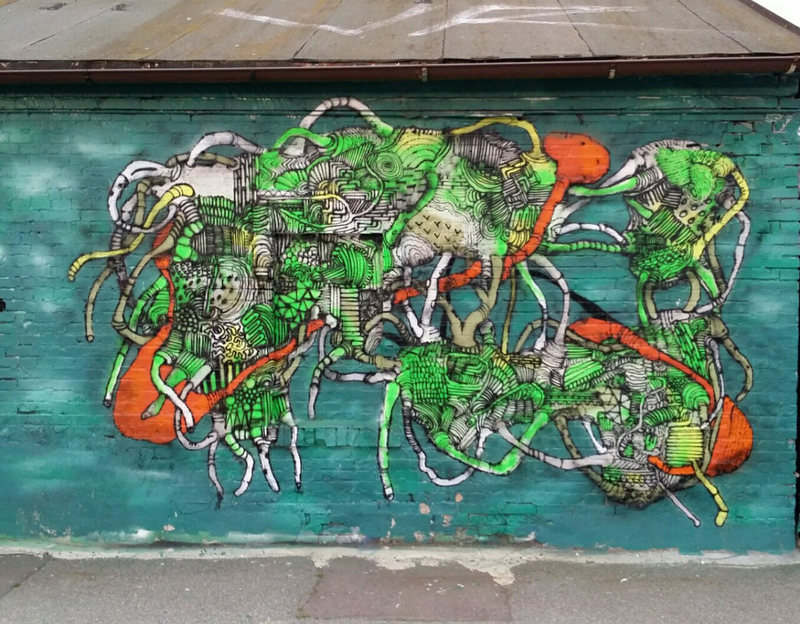 You can see see more of Josefsson’s graffiti and rug designs by visiting his website.